For some time now we have been forging close relationships with our fellow controllers in the United States, working together to promote our respective professions. We have visited each country’s facilities and exchanged our ideas and perspectives to further the safety of our respective air space. We have done all of this in the spirit of collaboration and Solidarity. As the relationship has grown, it has become clear that the solidarity that exists between the Prospect ATCOs’ Branch and the National Air Traffic Controllers Association (NATCA) is now ready to move to the next step. 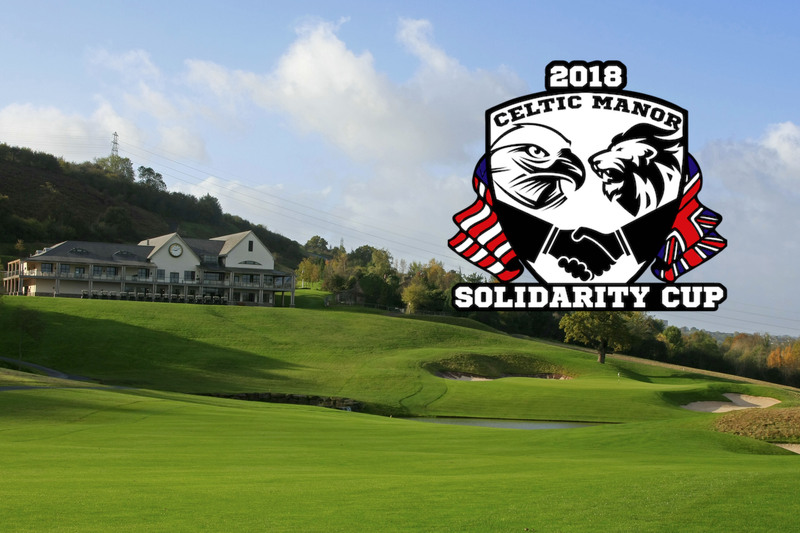 The idea of a Solidarity Cup golf competition was conceived over here in the UK and the challenge readily accepted in the US by Mike McDonald. The 2018 Solidarity Cup, in this, its inaugural year, is more than a friendly competition. It will solidify the relationship of our associations, establishes an opportunity to continue to build on that relationship and raise funds for our respective charities, Aerobility and the NATCA Charitable Foundation. 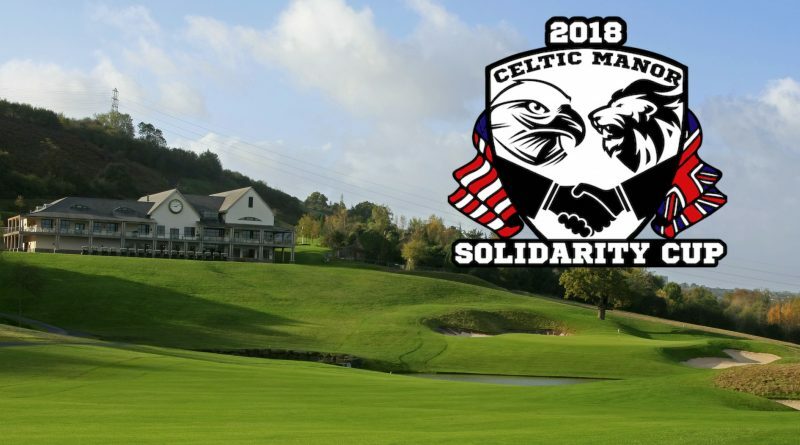 This first competition will be held October 1st-3rd at the Celtic Manor Resort in the Usk Valley, Wales, the venue for the 2010 Ryder Cup (won by Europe of course!) Each team will bring twelve players to play in a modified Ryder Cup format; Fourball matches on Days 1 and 2 and Singles (going off in 2 games per tee time) on Day 3. It’s my pleasure to welcome Mike and his team here to the UK. I can’t promise anything about the weather but I do promise them a warm, hospitable welcome and a keenly fought contest. We are really looking forward to a great event that will hopefully be the first of many to raise funds for our respective charities whilst promoting and cementing the bonds within the Air Traffic profession worldwide. You can follow the build up to the event and results as they come in on the event’s own website www.solidaritycup.com. There is also a dedicated Facebook page @SolidarityCup and twitter @SolidarityCup. Additionally we have set up a support page for the UK team at JustGiving to help us hit our initial target of £1200 for the ATCOs’ Branch Charity Aerobility. Please checkout the website, like our Facebook page and follow us on Twitter. The more the website is promoted, the more page likes and the more Tweets/Retweets we get then the more it will increase the profile of the competition and help secure the sponsorship needed to make it a truly successful event.